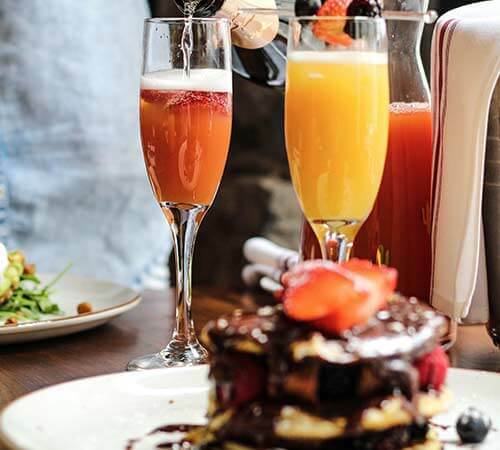 From February 9th to March 3rd 2019, discover 5 of the best brunch restaurants in Old Montreal! 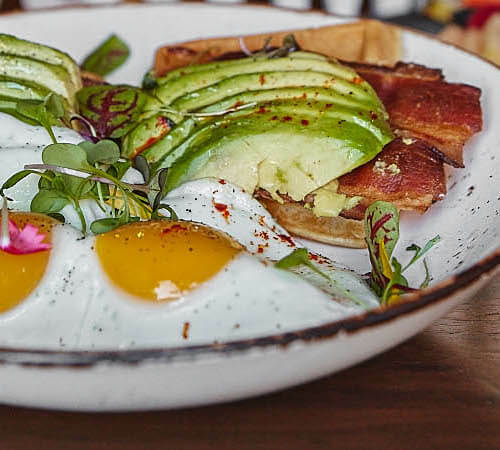 Whether you're looking for eggs benedict, avocado toast or a boozy brunch, you'll find the ideal spot for your Saturday or Sunday plans with family or friends! Verses Bistro has been serving brunch in its sunny environment for the past 15 years. Its young and dynamic team invites you to choose one of the comforting plates on the menu, such as the lobster lunch poutine or simply a sharing platter. Take the time to enjoy your well-deserved weekend with friends and family. Make the most of the weekend with our bottomless mimosa offer during our Boozy Brunch offering unlimited mimosas! A live DJ for a lively atmosphere, a succulent menu and a brunching experience like no other. 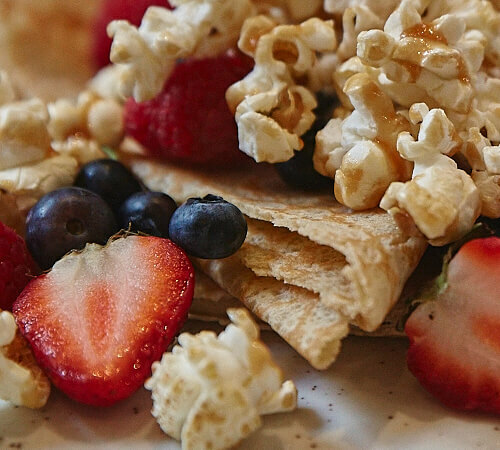 At Taverne Gaspar, breakfast classics are enhanced with a gourmet touch like no other. 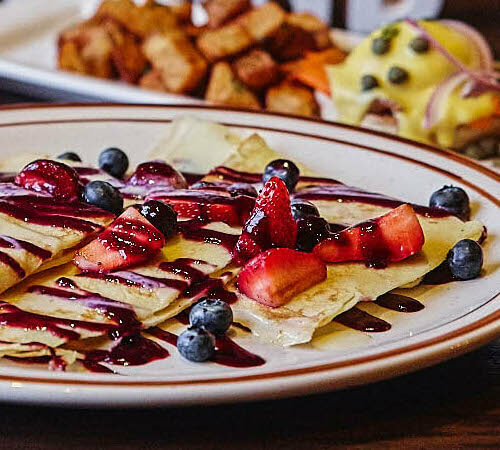 Served daily Monday to Friday and on the week-end in a warm tavern atmosphere, Taverne Gaspar’s cozy breakfast includes menu items such as duck confit eggs benedict and delicious breakfast poutine. You will certainly ask for more! 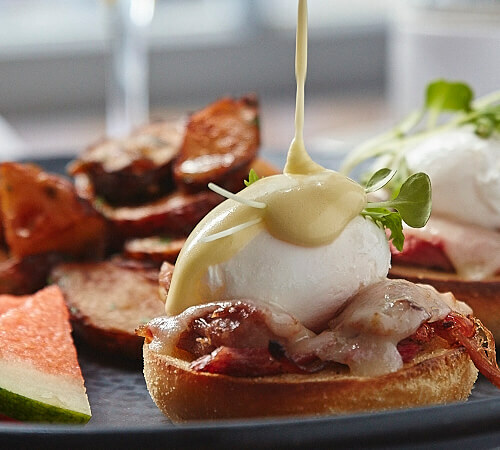 Located on the ground floor of the luxurious William Gray Hotel, Maggie Oakes offers a varied brunch menu ranging from classic breakfast dishes such as Eggs Benedict to a carnivorous Beef Flank. Brasserie 701 offers a gourmet brunch in a lively atmosphere every weekend until 3 p.m. Whether you choose waffles served with fried chicken or banana hazelnut gourmet pancakes, your taste buds will be in heaven. Brasserie 701 is the place to be with its mutli-flavored open mimosa bar.